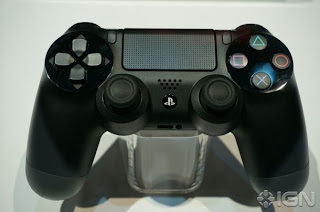 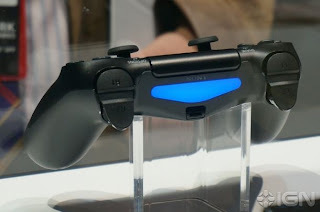 Sony has reveled some new details about the PS4s controller at GDC this week. 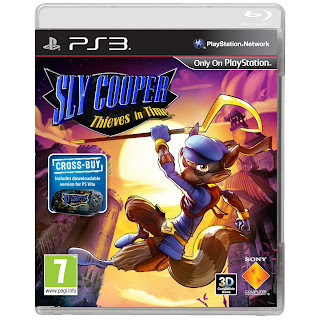 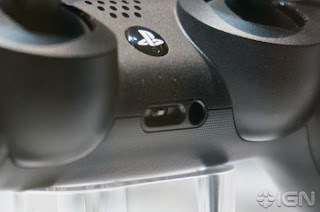 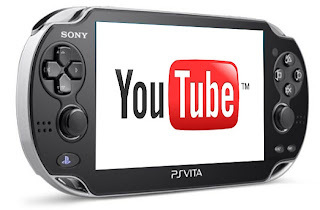 The D Pad and and face buttons are now digitial unlike on the PS3 controller where they were analogue allowing the pressure applied to each button to be detected, but Sony claims that developers never used this feature so they are removing it. 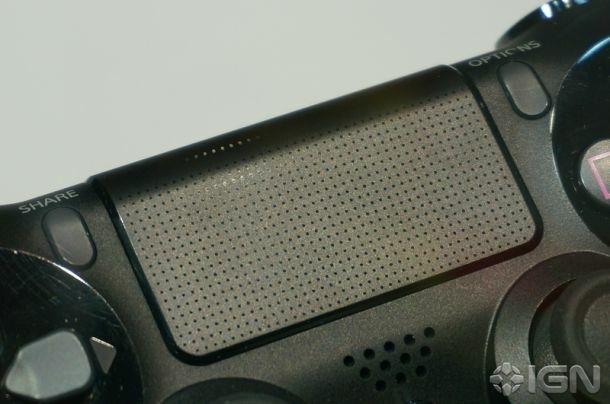 The touchpad resolution is 1920 x 900 and the trigger buttons are more curved. 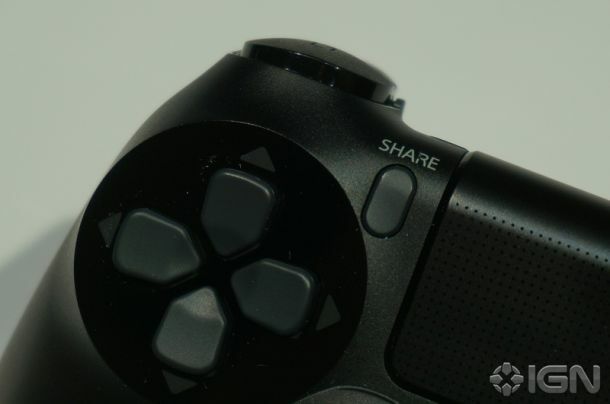 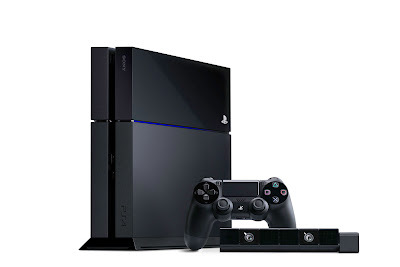 The PS4 will also provide power to its USB ports when in sleep mode allowing controllers to be charged.